Over 40 years in business we have built solid and long standing relationships with major retailers and distributors around the world. 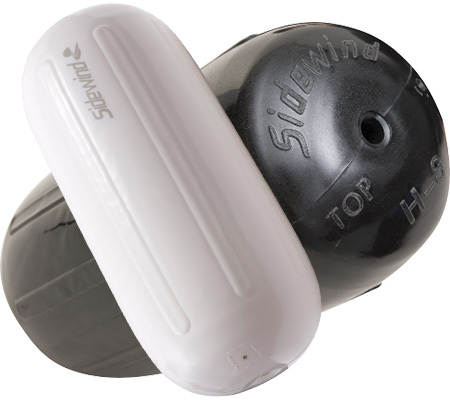 Sidewind Marine™ (Division of Express Cat) is a manufacturer of premium Boat Fenders, Buoys, Dock Edging, Dock Hardware and Marine Accessories. With continuous innovation and product development, we develop unique ideas to improve existing products in addition to bringing to market exciting new ones for the Boating and Marine Industry. All designs are engineered in Canada to produce high quality products that perform in the harshest climates. 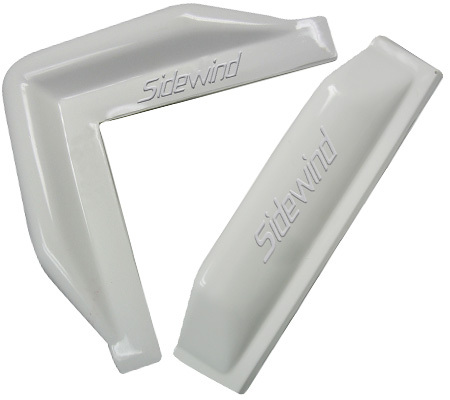 Sidewind fenders are sold all over the globe including the USA, Europe, Japan and Australia. We only sell to Marine Distributors, Buying Groups, Regional and National multi-door retailers. Engineered in Canada to produce high quality products that perform in the harshest climates. The R Series fenders are constructed using molded vertical ribs to enhance strength and minimize rolling. All our fenders use premium marine grade vinyl construction for superior durability. In addition, our fenders are soft and pliable to prevent scratching and have built in UV protection to guard against discoloration. MicroGuard™ guarantees that your fender will last forever without ever rotting, or developing mold or mildew. T Series Fenders are one piece molded construction with no seams for unparalleled strength and durability. Reinforced ends provide exceptional strength where it is needed most. The vertical ribs further enhance strength and minimize rolling. Premium Marine Grade PVC has built in UV protection and along with MicroGuard™, assures the user that the fender will provide outstanding performance and reliability. Our heavy duty H Series boat fenders are designed to provide maximum protection on larger vessels. The center mounting hole runs the length of the fender to allow it to be hung either vertically or horizontally without the need for additional lines. With all the same features of the R Series fender, including MicroGuard™, this is unquestionably the premium boat fender on the market today. F Series fenders bring safety to the next level. They are the best performing protection for your dollar. With Sidewind Marine’s design innovations, this one pieve design and seamless mold construction gives the F Series fender the excellent strength and durability that you require to protect your investment. We have incorporated multiple ribbed reinforced rope-holds for vertical or horizontal use, and available in a variety of sizes. Heavy duty Round fenders are designed for sail boats, wakeboard boats, other large boats and commercial applications. These fenders are built to perform in even the harshest commercial marine environments and seamlessly constructed with high quality marine grade vinyl for extra strength and reliability. The MicroGuard™ protection reduces bacteria and prevents product degeneration and discoloration. 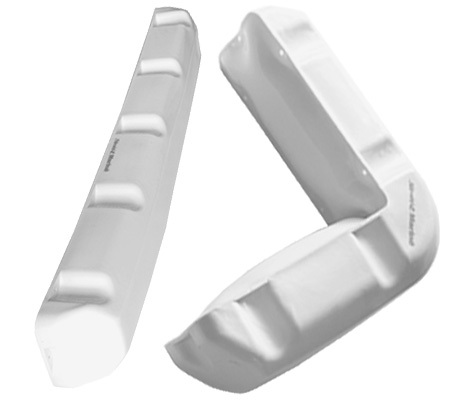 Bass Boat fender is specifically designed for bass boats and other low freeboard boats. The specially designed ‘gunwale arm’ was engineered to rest on the top of the gunwale, if the boat slides under the dock this feature provides additional protection for the top of your gunwale. The ‘gunwale arm’ is developed with a center hole design to ensure maximum strength and the oval shape helps prevent rolling. Sidwind’s heavy duty Deluxe Dock Edging provides maximum protection to the side and the top of the dock as well as for your boat. These straight mount and corner mount dock Edging are made from the same high quality marine vinyl as Sidewind fenders and attach easily to either metal or wooden docks. The vinyl is color fast and will not mark or scuff your boat hull. Included Microguard provides continuous protection for the entire life of the product. Soft and pliable heavy duty Premium Dock Fenders to protect boat from dock damage. 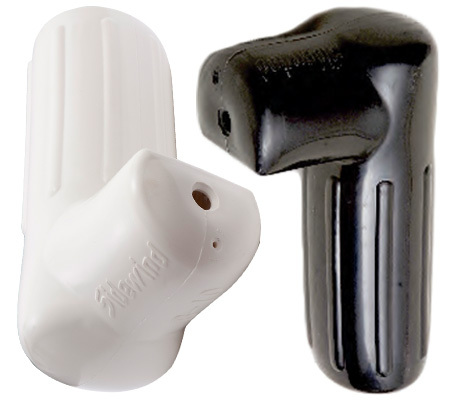 Air valve let the customer adjust air pressure for different dock applications. 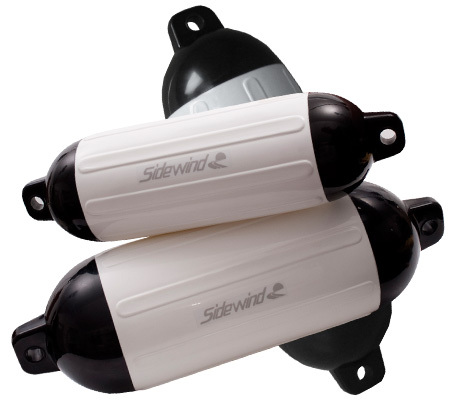 Sidewind dock fenders are manufactured from the same exceptionally strong UV stabilized, non-marking PVC material and can be attached easily to either metal or wooden docks. The vinyl is color fast and Included Microguard provides continuous protection for the entire life of the product. 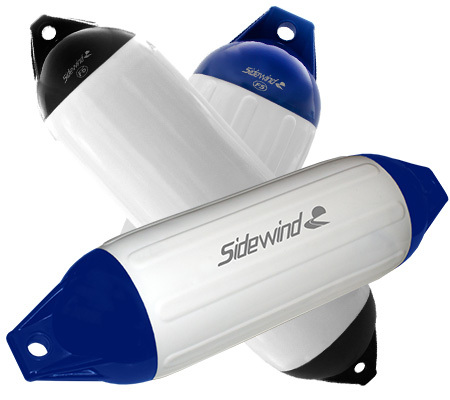 Sidewind provides you with a wide selection of colors, styles and sizes to accommodate a wide range of sizes and boat sizes. 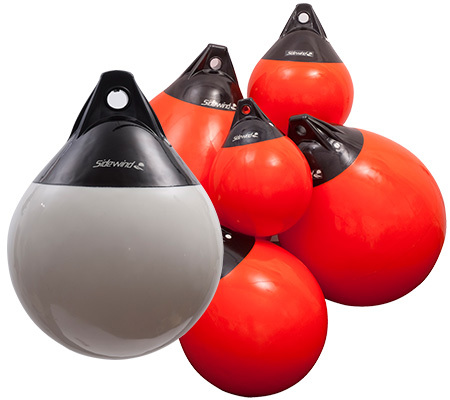 Premium Marine Grade / UV Stabilized PVC to provide strength and durability while absorbing the shock of vessel movement. MicroGuard anti-mircobial agent to eliminate mold, mildew and rot to keep you fenders clean and long lasting. Built in UV protection guard against discoloration and the non-marking PVC material prevent scratching. Nitrogen filled to help maintain pressure longer regardless of temperature or climate and it reduces the moisture content. 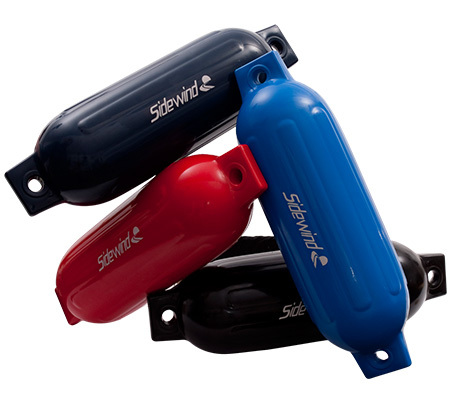 With new design innovations, Sidewind Marine products gives the best performing protection for the investment. Get in touch with us. We will be happy to help you! Our Customers are important to us, and we strive to build long term partnerships with them. Please note that we do not sell directly to the public or end-users. If you are looking for a retail store or a distributor near you, please contact us and we will help you to find a Distributor or a Retail Store that can service your needs.